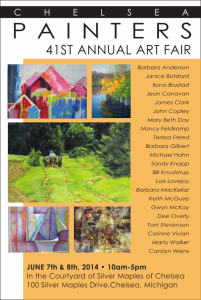 Looking forward to a wonderful weekend with fellow artists, doing the tent thing, showing and selling some artwork. All pieces on display are original pieces of Fine Art. Many of the artists also display hand-crafted note cards suitable for framing. Snacks, lunch and beverages are available at the lovely indoor cafe overlooking the Art Fair. 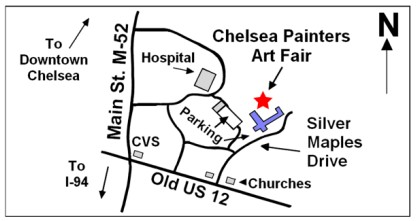 Come Rain or Shine The Art Fair will move inside if bad weather strikes, so come join us!